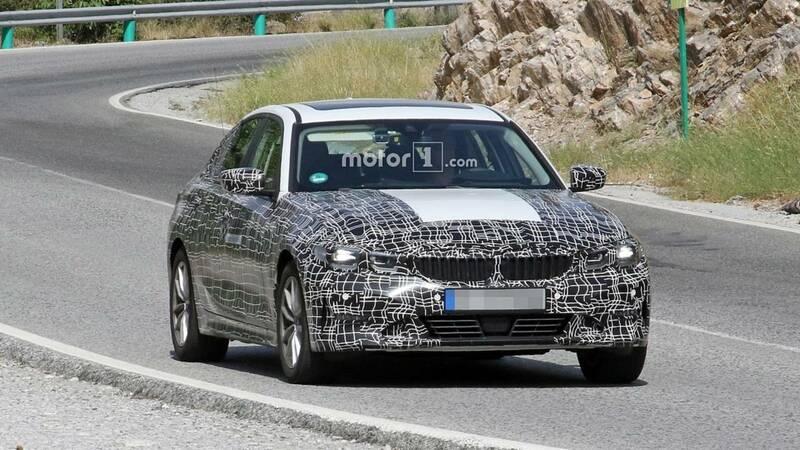 BMW first electrified the 3 Series was introduced in 2016 as a plug-in hybrid with 330e terminology , and now the Bavarians are getting ready to remove the combustion engine altogether. Following last year’s rumor about a 3 Series EV that never came to fruition (we got the i Vision Dynamics concept instead), it looks like the company is now dead serious about introducing a fully electric version of its best-selling car. 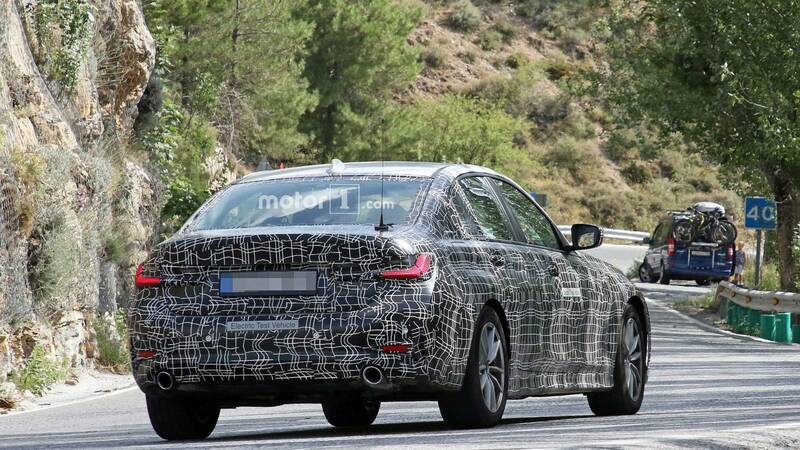 At a first glance, it might look like a fairly regular prototype of the next-generation 3 Series, but the mandatory “electric test vehicle” stickers on the front doors and rear bumper reveal the car’s true identity. The fact it had a closed-off front grille is another obvious sign the test vehicle lacked an ICE that would’ve needed cooling. Yes, it does have two exhaust tips at the back, but those are there just to throw us off, much like Porsche has been trying to do with its Taycan prototypes. BMW was testing the 3 Series EV in the company of a Tesla Model 3, thus making it crystal clear the vehicle we’re looking at is entirely electric. It looks like a normal next-gen 3 Series prototype. 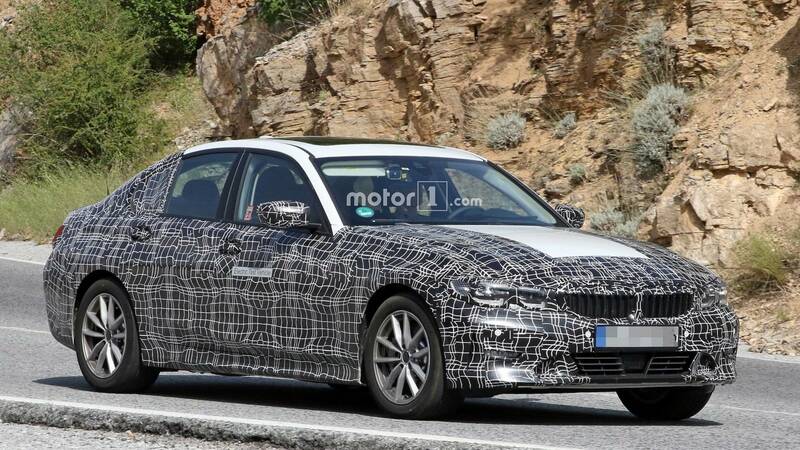 That being said, we’re expecting BMW to make a few subtle styling tweaks here and there to differentiate the conventionally powered models from the eco-friendly version. BMW electric 3 Series will go up against the Model 3, hence a range of nearly 482 kilometer is required to compete with the Tesla’s 310-mile range. The i Vision Dynamics concept bound to become the i4 in 2020 will have 340 to 435 miles (547 to 700 km) of range as per BMW’s CEO promise, and we won’t be too surprised if the 3 Series EV will use an adaptation of the same hardware. That being said, Harald Kruger was likely referring to a NEDC figure, so range in the real world will be significantly lower.